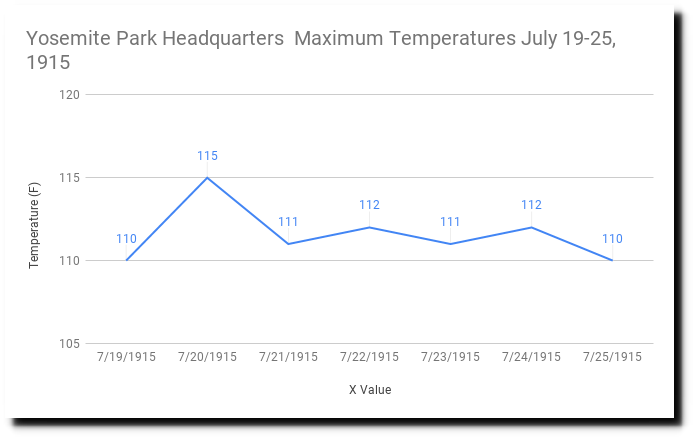 During the week of July 19-25, 1915, afternoon temperatures at Yosemite National Park headquarters were over 110 degrees every day, averaged 112 degrees, and peaked at 115 degrees on July 20. 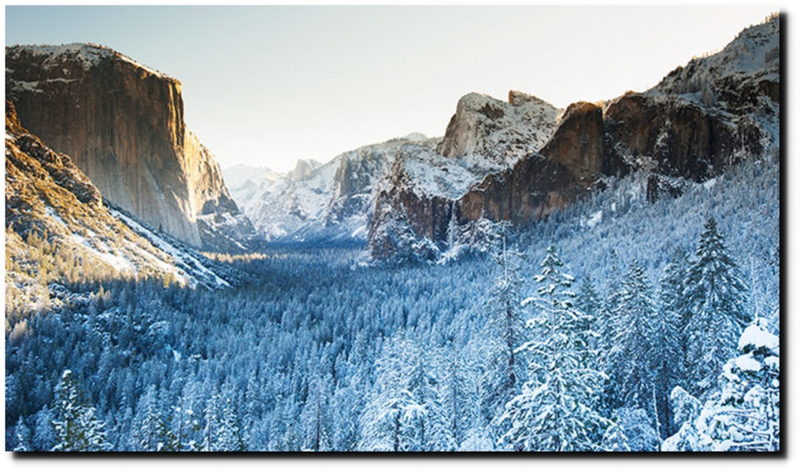 The only other year when Yosemite reached 110 degrees was a year earlier in 1914 – and in 1913, Death Valley, CA set the world’s record temperature of 134 degrees. California was very hot when CO2 levels were low, but that certainly doesn’t stop climate scientists from lying about the non-existent relationship between heatwaves and atmospheric CO2. ← Remember when they told us coral bleaching was a sure result of recent man-made global warming? Never mind.